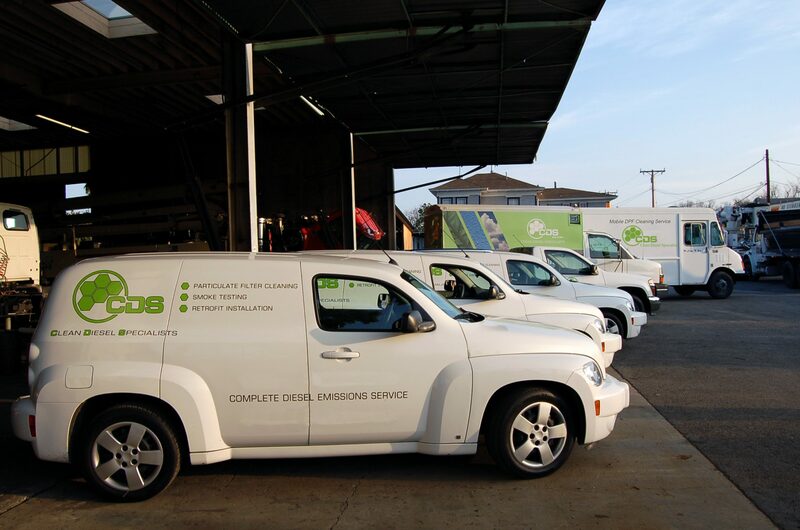 When it comes to Diesel Particulate Filter (DPF) and Diesel Oxidation Catalyst (DOC) cleaning in Northern Virginia and Washington, DC; “Discover the difference” that Royce Kelly and the emission service team at Clean Diesel Specialists™, Fairfax provides. 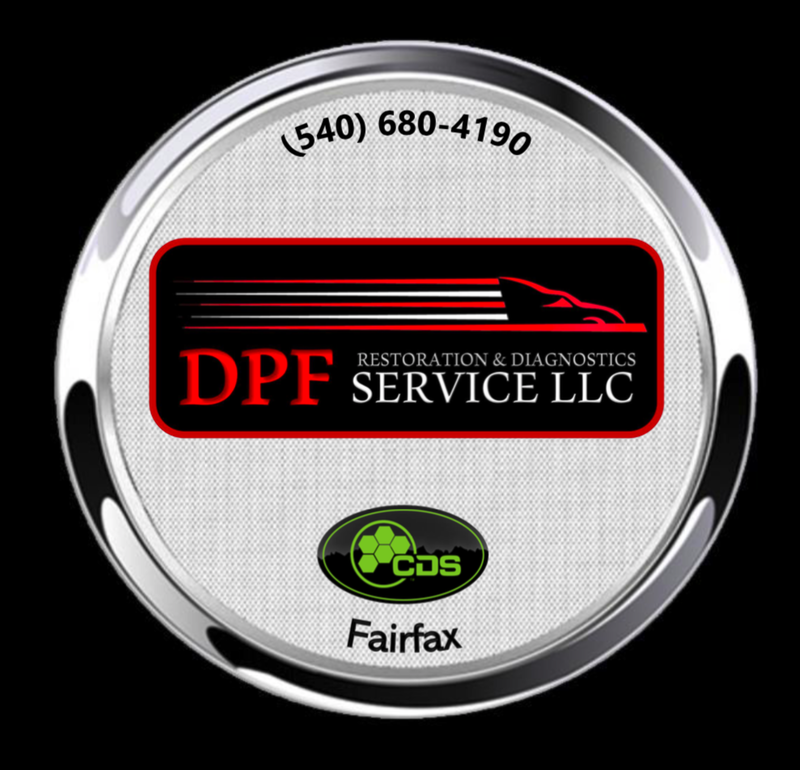 CDS Fairfax is a full-service diesel engine maintenance facility with over 30 years of diagnostic and repair experience. 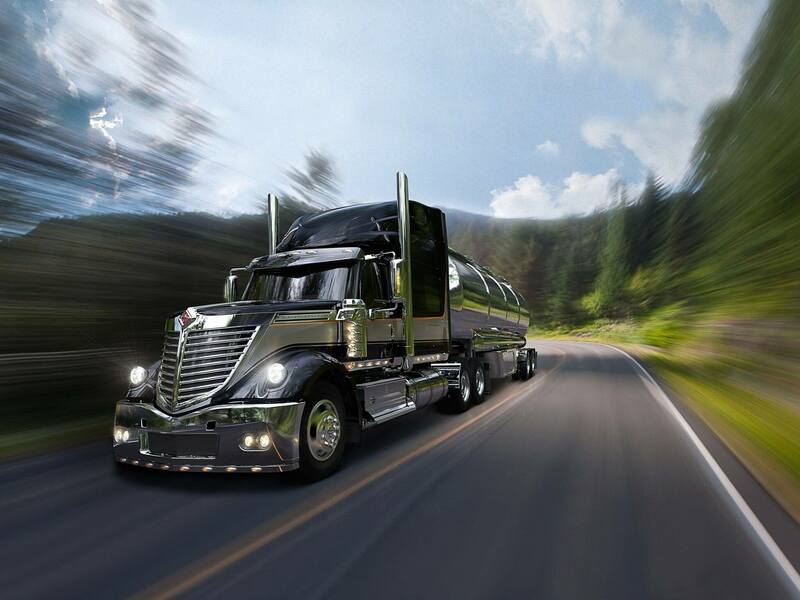 With a focus on quality, exceeding customer expectations and consistent reliable care, this shop has earned a reputation of service excellence which spans the same three decades. 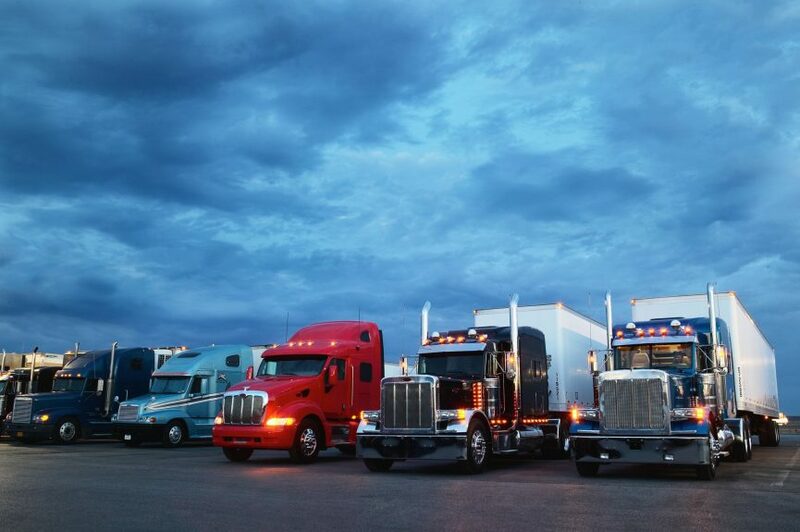 DPF Restoration and Diagnostic Services uses the latest technology to evaluate and clean Diesel Particulate Filter’s (DPF’s) and Diesel Oxidation Catalysts (DOC’s). Trained technicians work to meticulously restore each filter, optimizing functionality and their capacity for service longevity. Where others would decline to clean or fail and require a new filter; our technologies and expertise allow us to effectively clean compromised oil or coolant-soaked filters. Most filters are turned around within 24 hours and free pick-up and delivery is available as well. In the event of an unserviceable filter, replacement filters are readily on hand, as well as clamps gaskets, bungs and related emission service parts. With equipment longevity and cost efficiency in mind, customers are provided with a cleaning interval recommendation based specifically on your equipment and usage. Royce and the CDS Fairfax team understand the value of reliable “uptime” and the cost of unplanned “downtime”. They invite you to experience the difference they deliver.